We launched a Kickstarter Campaign to help fund the exhibition. You can hear Marissa tell the story of her project on the Campaign page. If you are able, please contribute some cash to help create this important exhibition and travel it globally. And, if you can’t contribute yourself, help us by sharing the project with someone who can. Marissa is offering great rewards in return. Thank you! Previous postWalking Home From School Next postMuseum of Tolerance: Exhibition Extended! 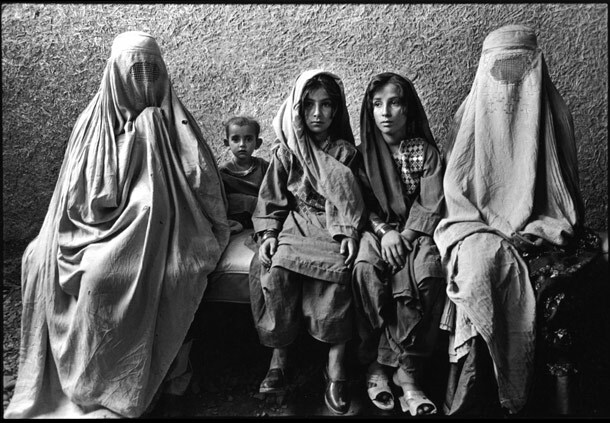 “One Person Crying: Women and War” is a 28-year, personal global photo essay that addresses the immediate and lingering effects of war on women. © 2012 One Person Crying. All Rights Reserved.